Well folks, we’re pretty much sitting smack-dab in the middle of 2018 and, by now, hopefully you've had the chance to experience the reinvented Harley-Davidson's Softail® lineup. As you may have noticed, the most recent generation of Softails bring a wealth of visual and performance changes that simply can't be ignored. So it's only natural that you may have some questions regarding the recent changes, or perhaps you're wondering why the Dyna® family was left out of the 2018 new model year launch. We'll take some time in this post to ease those concerns and address some of those lingering quandaries regarding the redesigned 2018 H-D® Softails. 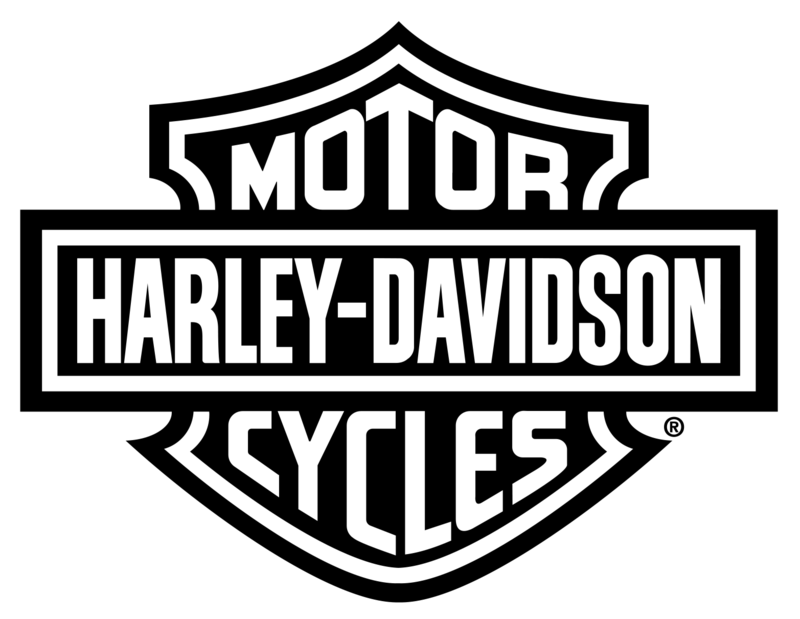 Now some of you may be protestors of change, but if there’s one thing to know about Harley-Davidson®, it’s that change isn’t a process of throwing out the old, rather optimizing the classics to modernize- yet preserve and respect- their legendary roots. With that being said, if you’ve taken a gander at the 2018 lineup, you may be under the impression that the infamous H-D Dyna family simply didn’t make the cut this year- but the truth is quite the contrary. When you step back and take a look at the new Softails, you’ll realize that the flesh and bones of the beloved Dyna are still very much alive within the Softail family. Die-Hard Dyna lovers can find solace in the completely reimagined Street Bob®, Fat Bob®, and Low rider®, with everything you love about these fan-favorites, sitting even prettier within a brand-spankin’ new body, optimized for style and performance. You’ll notice that these classics share the same, improved frame design as other members of the Softail family; the Fat Boy®, Heritage, Breakout®, Deluxe, and Softail Slim® are now the brothers and sisters of the former Dyna kids- without the sibling rivalry. 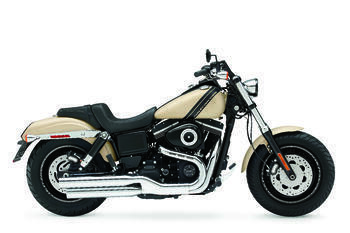 But let’s not forget the mid-model birth of the newest addition to the Softail family: the Sport Glide®, which comes equipped with detachable, locking saddlebags and a mini-fairing. 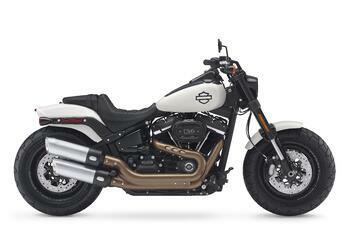 But enough about change- let’s talk about what this new Softail lineup has in common. What's New About The 2018 Softail? In 2017, Harley-Davidson redefined riders’ freedom experience with the introduction of the all-new Milwaukee-Eight® engine, the 9th- and most breathtaking- addition to the H-D V-Twin family. While the Milwaukee-Eight’s debut entrance was exclusive to the touring line, many Harley-lovers quickly realized that it’s massive power couldn’t possibly be restricted to a single Harley® family. 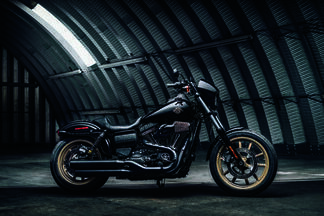 So it came with little surprise (though much excitement) when the reintroduction of the new-and-improved Softail family revealed it’s most prominent feature, nestled comfortably within it’s newly designed frame: the roaring presence and unmatched glory of the Milwaukee-Eight 107 & 114 engines. If you’ve already taken a new Softail for a spin, the experience speaks confidently for itself, especially when paired with the immense torque of the M-8. 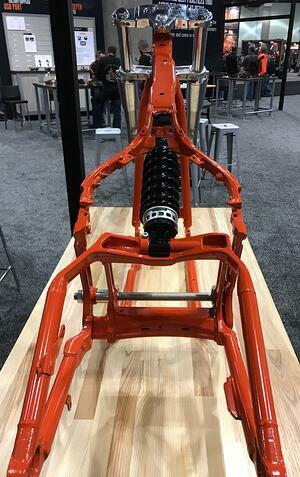 But, for those who haven’t swung-a-leg over one of these for a test-ride yet, we’ll do our very best to describe the Milwaukee-Eight experience with words. 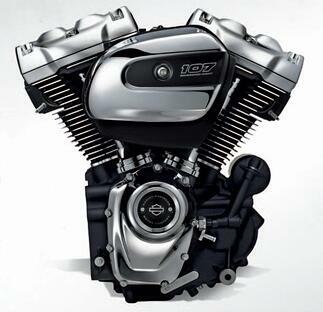 She’s got power - The M-8 comes equipped with 4-valve heads, a higher compression ratio, and even larger displacement. 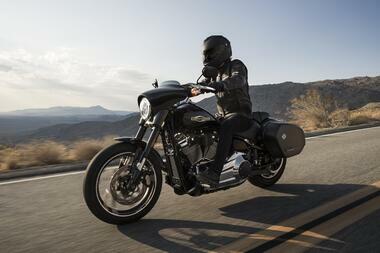 That’s more torque behind your throttle-roll, and the adrenalin to match. She’ll give you good vibes - With a dual internally counter-balanced system, 75% of your primary vibrations are cancelled out while at idle, and both rider and passenger will experience a more refined feel and increased comfort. 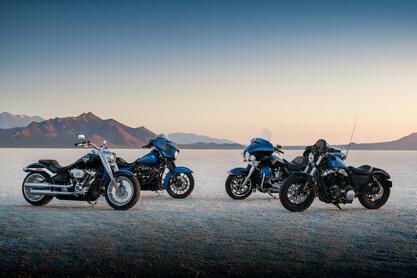 This comes with no sacrifice to the iconic- and satisfyingly intimidating- V-Twin design. She’s still loud- and even more proud - While the Milwaukee-Eight makes no apology for it’s thunderous roar, the less-desirable mechanical thuds and powertrain noise have been eliminated, thanks to lighter valves, optimized cover designs and driveline improvements. It meets global noise and emissions standards, yet retains it’s classic and boisterously authentic Harley tone. She’ll keep you cool - With the rider in mind, Harley has improved thermal comfort by reducing heat absorption, increasing heat rejection and redesigning the exhaust system, which directs hot airflow away from the passenger. The Harley-Davidson Milwaukee-Eight engine not only pays homage to it’s ancestors through a well-preserved historical design, but implies a modern, mechanical dominance through innovations in comfort and efficiency. Harley-Davidson continues to hold a dominant position in the motorcycle community, and the M-8’s presence in the market certainly makes a bold statement. So who knows what changes we’ll see this coming August with the release of the 2019 models? The most important thing to remember- for the moment, anyway- is that everything you've ever loved about the Softails continue to live and breathe, reincarnated as a powerful new breed amidst the rumbling H-D family. But don’t take our word for it- there’s no reason you should wait to experience the full-potential of a new Harley-Davidson Softail and it’s most sophisticated V-Twin yet. The only way to feel the difference is to head on over to ISSHD for a test ride. Freedom awaits.